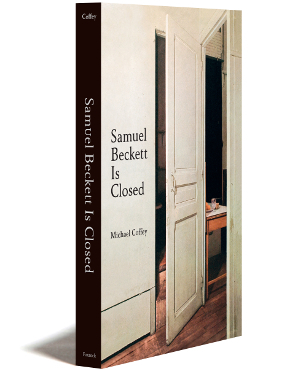 OR Books is pleased to announce a partnership with Foxrock Books, the book publishing arm of the groundbreaking literary journal The Evergreen Review. 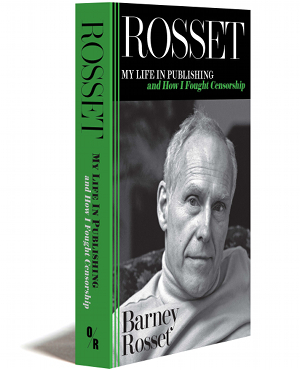 Foxrock, named after Samuel Beckett’s birthplace in Ireland, was founded in 1988 by legendary publisher Barney Rosset (1922-2012). Foxrock Books now offers facsimile paperback editions of the classic first three issues of the Evergreen Review.